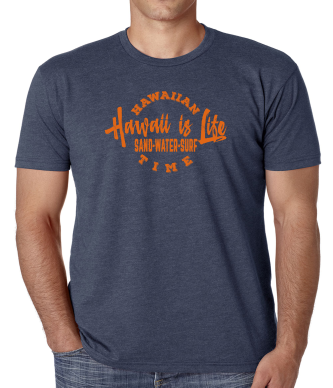 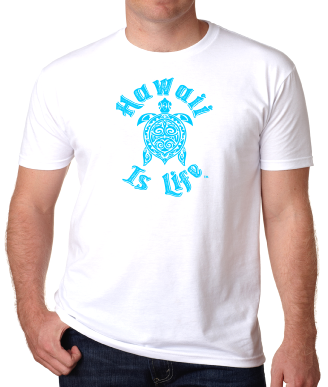 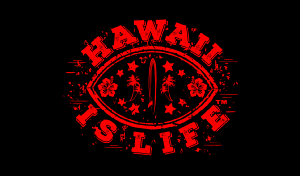 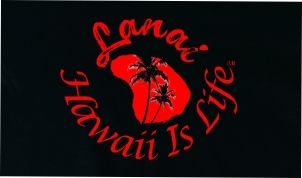 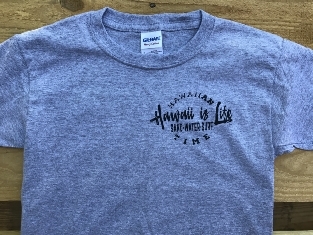 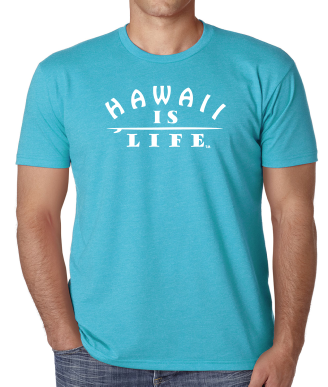 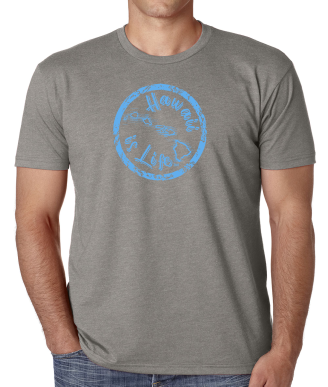 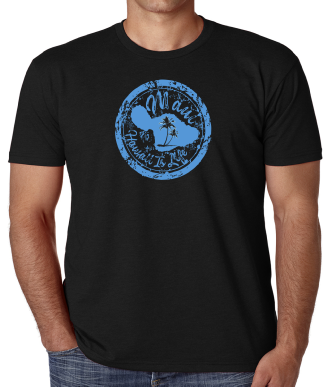 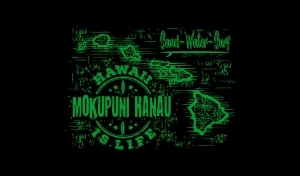 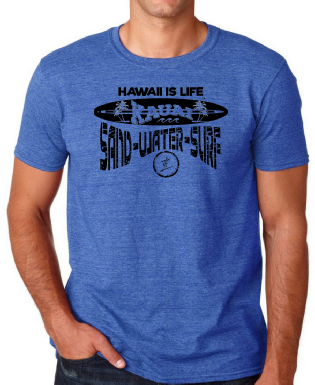 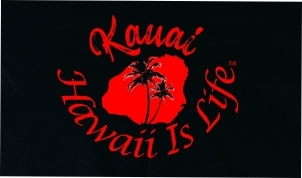 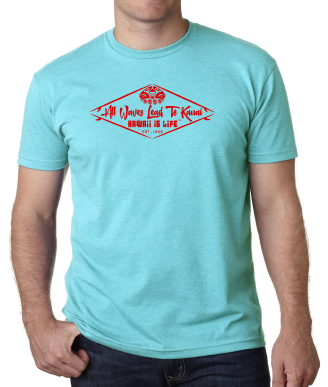 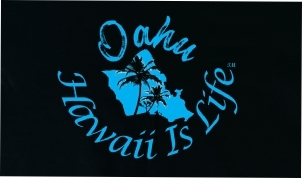 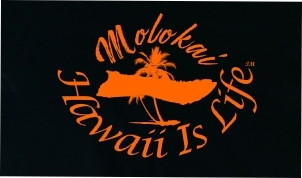 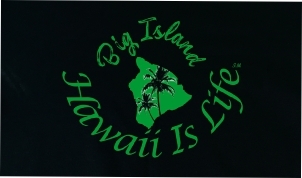 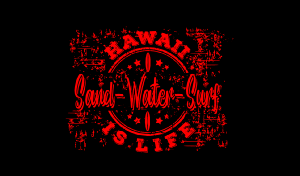 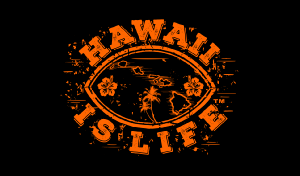 ﻿ Hawaii Is Life Sand Water Surf Hawaiian Time Surfing Apparel. Island inspired, designed, created and made in the USA. 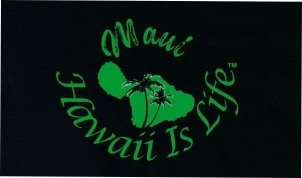 "A hiki aku oe mana'o 'olu'olu na mea maikai e hiki mai"
When you think positively, good things happen.